Every time we start to think America’s love affair with Detroit pizza is starting to wane, we come to the realization that so many people across the United States are just now discovering the beauty of these square pies. In the last couple of weeks alone, Detroit pizza news stories have peppered our inboxes. Here are a few of our favorites. Michael Malyniwsky, the chef at Cellarmaker Brewing Co.’s soon-to-open brewpub and pizza restaurant, Cellarmaker House of Pizza, say’s he’s owned every pizza pan Lloyd has ever made. At the new brewpub, he’ll be making exclusively square pies, and to do so, Malyniwksy even commissioned Lloyd for 80 custom pans. Read the complete article on Eater San Francisco. Another article on Detroit pizza in San Francisco? Yes, and this one is informative as well. If the foodie town of San Francisco is falling in love with a pizza originating in “fly over country,” than it must be a quality pie. We’re going from coast to coast in this blog post! This time, New Yorkers are choosing Detroit pizzas over their famous hometown slices. Deadline Detroit has the story of Donatina Neopolitan Pizza Café in Patchogue, New York. 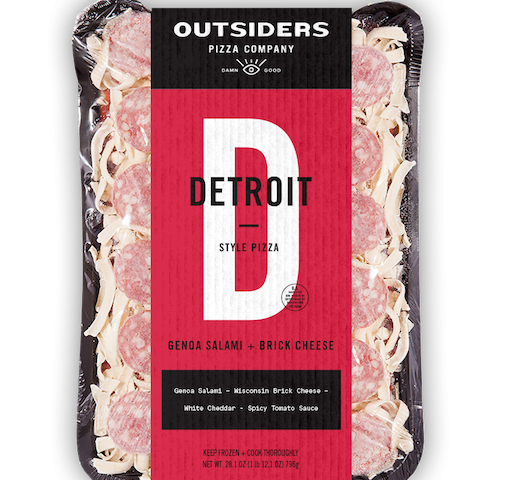 Can a frozen Detroit pizza maintain the core attributes of an authentic Detroit pizza? Will the crust be chewy with a caramelized outer crisp? 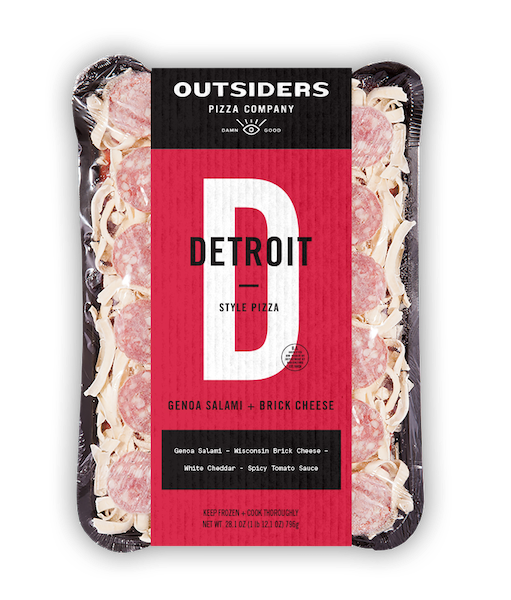 Check out this blog post and learn how Outsiders Pizza Company’s frozen Detroit-style pizza rates.